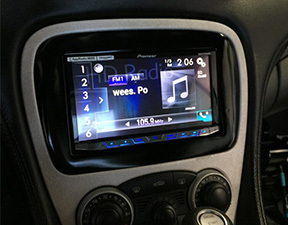 No need to hassle with installing your new car audio equipment. 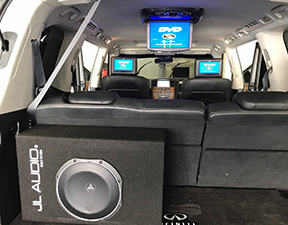 Sound Image installation crew has years of experience in all car audio aftermarket navigation and custom installations for all types of vehicles and configurations. 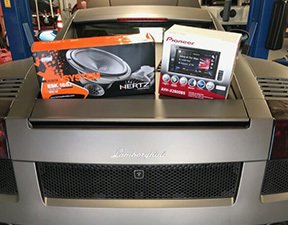 Have your new system installed neatly, reliably and professionally by the best local shop in the high desert today! 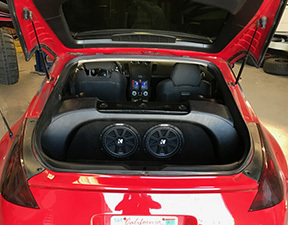 If you want your new sound system to sound as good as it did in the showroom, always have it installed by an expert. Here at Sound Image, our crew has heard our fair share of horror stories from folks who tried to do the work on their own. 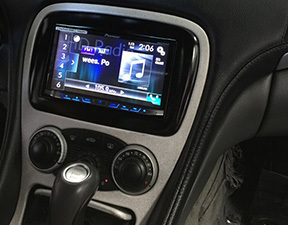 What they actually discovered is that car audio installation can be incredibly complicated. 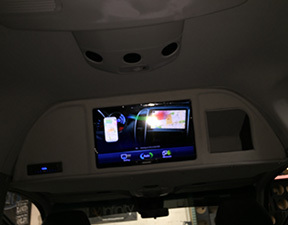 In addition to making the right connections, new equipment must be correctly configured and adjusted to meet your needs. 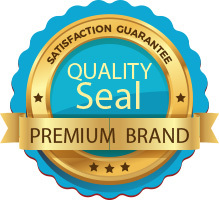 If anything is even a little bit off, you won’t get the performance you expect. 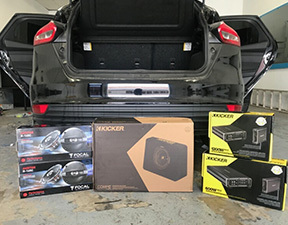 HERE IS SOME OF OUR RECENT WORK! 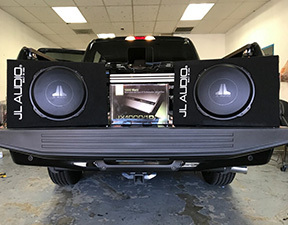 Sound Image installs stereos, speakers, subwoofers, amplifiers, bass systems, equalizers and processors, wireless headphones, Bluetooth, Backup Camera systems, Satellite SiriusXM radio, marine audio equipment, aftermarket parts, and more. 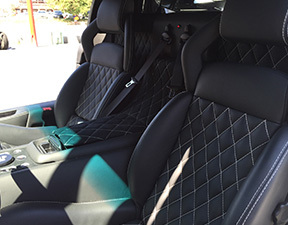 Whether your need a single addition or a major overhaul, our technicians are equal to the task. 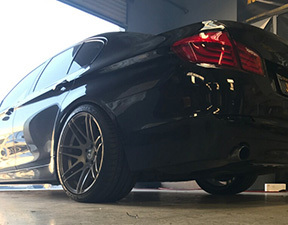 Whatever your financial situation, we help you afford the vehicle essentials with an array of helpful financing options. 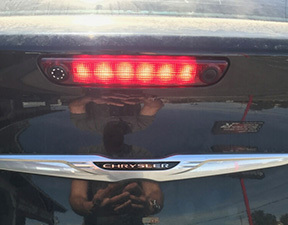 Talk to a representative or check Our Financing page to see exactly what your options are!